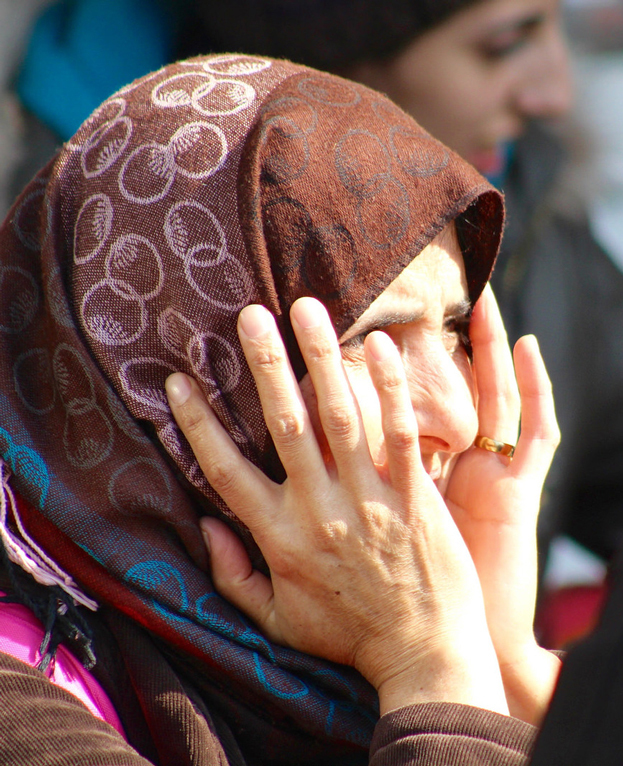 Overwhelmed by the scale of the violence and destruction in Syria, millions of men, women and children have fled the country and sought refuge in Europe in the past 12 months. Desperate Syrian families travelled with the only possessions they had by whatever means they could. Some walked hundreds of kilometres for days, even weeks in search of refuge. Others took trains, buses or overcrowded unseaworthy boats across the Mediterranean in treacherous seas that claimed the lives of their loved ones. This mass migration of millions of people created a global humanitarian crisis from the Middle East across Europe as desperate Syrians sought a life free of war and violence. 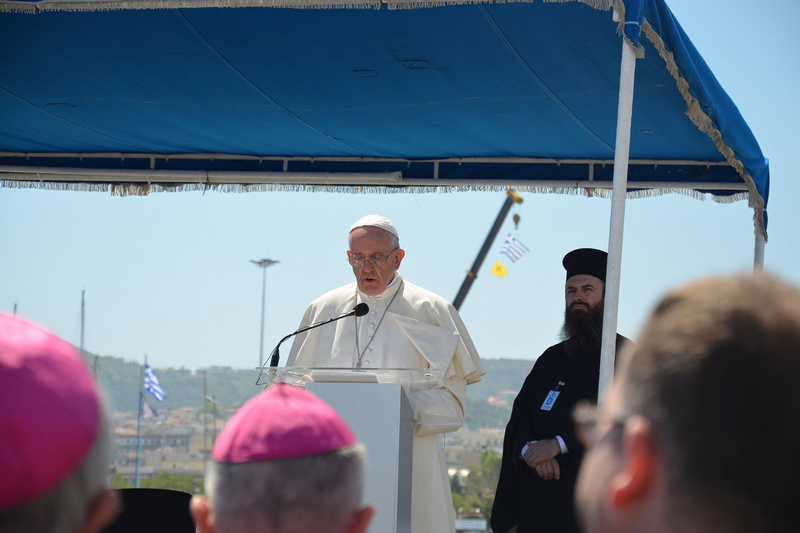 Pope Francis has been forthright in his support for those Syrians displaced by the five-year conflict in their homeland. In April he visited the Greek island of Lesbos where he met refugees and brought 12 Syrians back to Italy with him. He has urged every parish in Europe to follow his example and welcome a family. 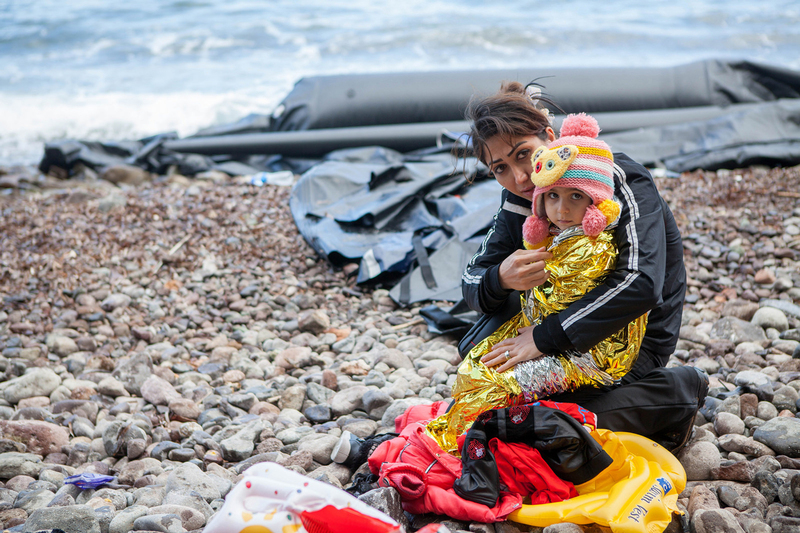 Greece has been on the frontline of this humanitarian crisis. Over a million people crossed to Greece last year in makeshift boats run by people smugglers and another 150,000 in 2016. Nearly half travelled from Turkey to the tiny island of Lesbos. Over 55 percent were women and children. 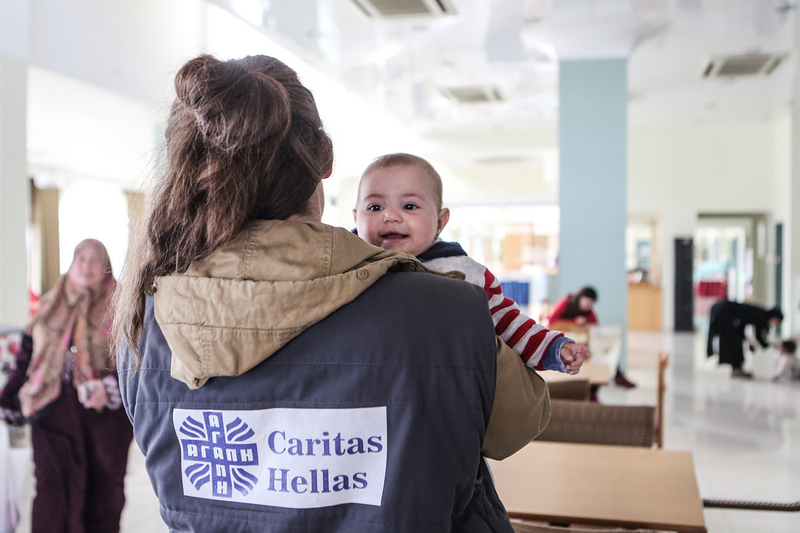 Caritas Hellas – together with sister organisation Caritas – opened a hotel on the island for refugees and migrants. Staff from Caritas distributed food, clothing and sleeping bags to new arrivals. The organisation also worked with a local hospital to ensure doctors were on call 24 hours a day. 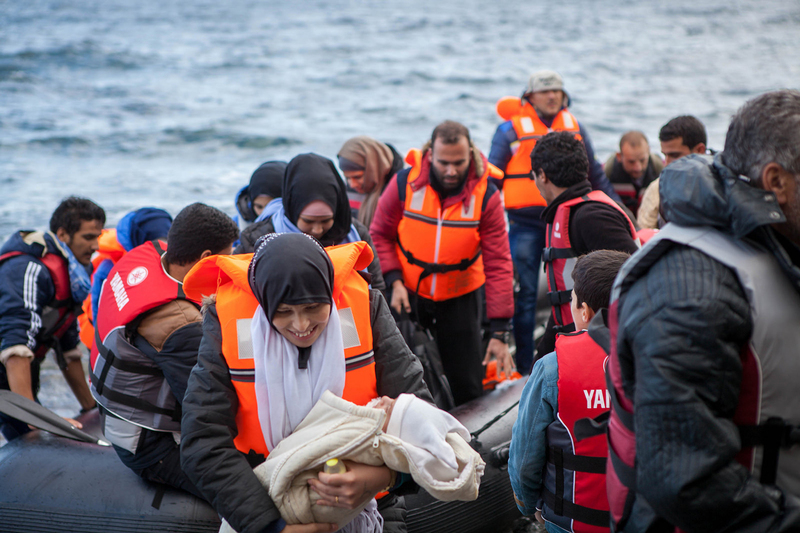 As traumatised men, women and children showed up on the shores of Lesbos, staff from Caritas Hellas were ready to provide aid, comfort and support. 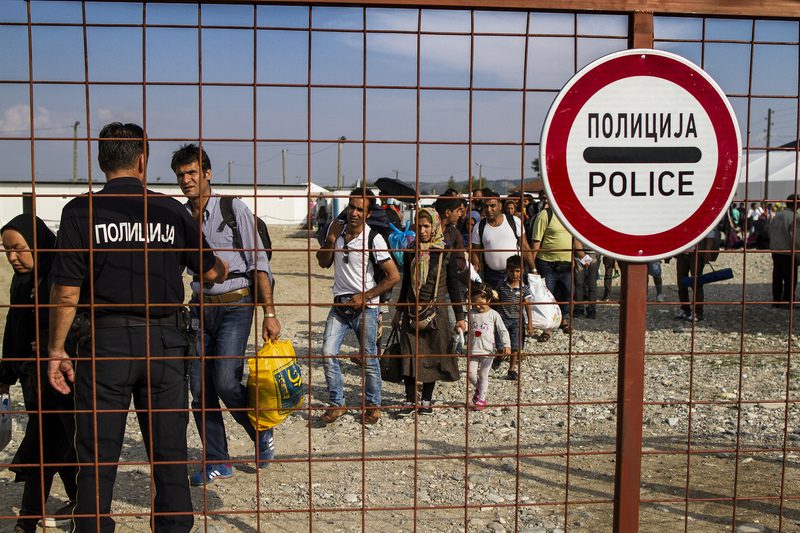 Thousands of Syrian migrants also made their way to Athens and through northern Greece to the border of the former Yugoslav Republic of Macedonia in a bid to access northern Europe. Caritas provided food and aid to around 80,000 people, 4,000 raincoats, 2,000 backpacks as well as information and counseling for refugees in the border town of Idomeni. Caritas Macedonia’s field kitchens on the Greek border also gave hundreds of cold and tired people hot soup, bread and tea. In the winter months volunteers provided warm jackets, boots and hats as well as information about the dangers of human trafficking and exploitation. 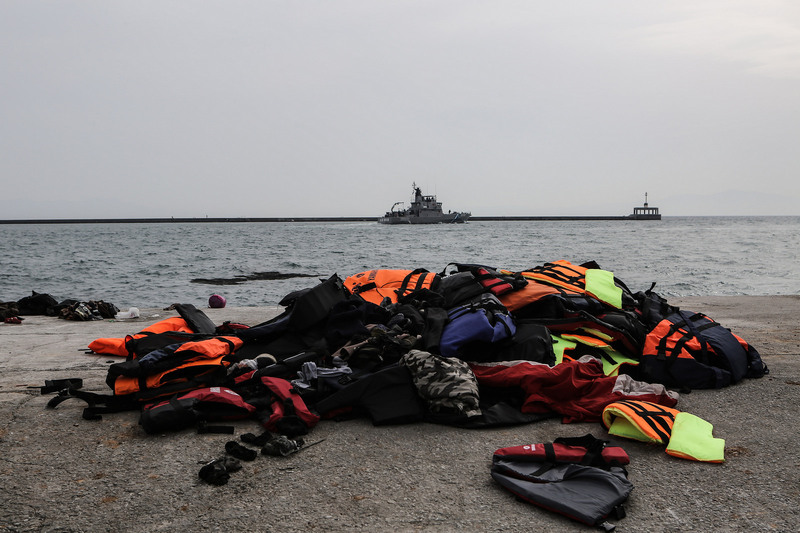 Life jackets and costguard boats at commerce port in Lesvos, Mytilene. 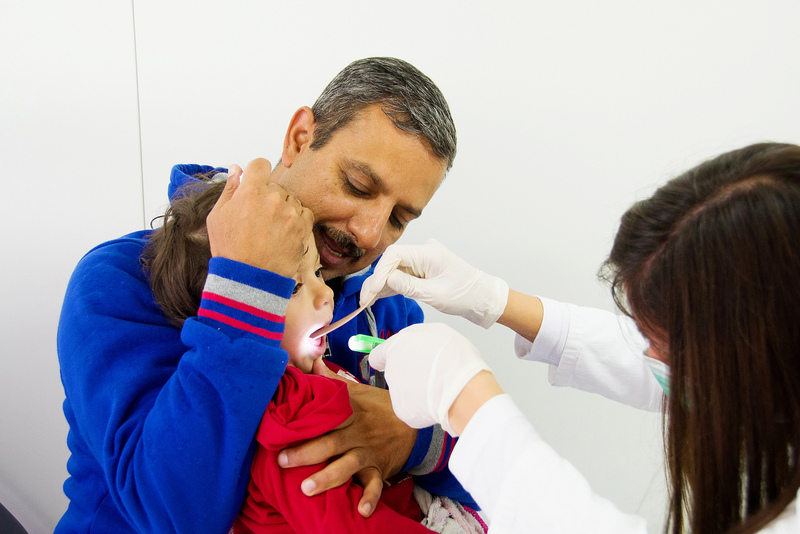 Photo by Lefteris Partsalis, Caritas Switzerland. Thousands of refugees travelled long distances across Serbia in search of a better life and political asylum. 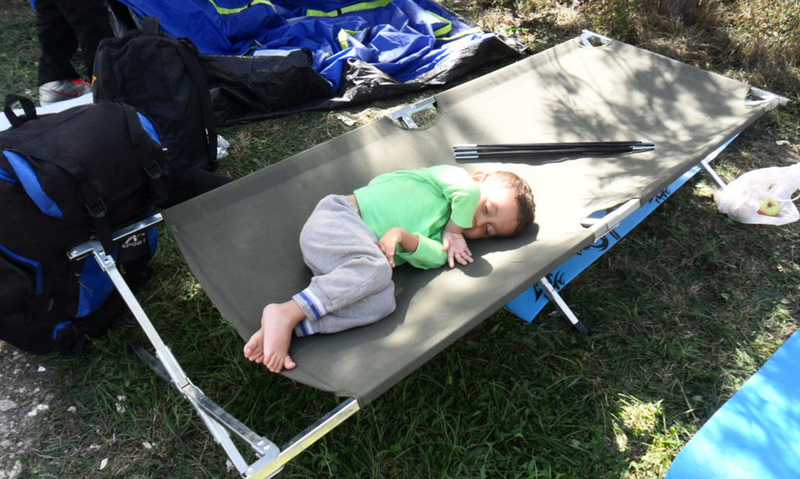 Caritas Serbia teams reached over 110,000 of the most vulnerable crossing the country. Working on the southern border with Macedonia, the borders with Hungary and Croatia and in the Serbian capital Belgrade, workers offered refugees clothing, food and hygiene kits, as well as showers and information. “Walking here is like walking from New York to Peru, but farther. 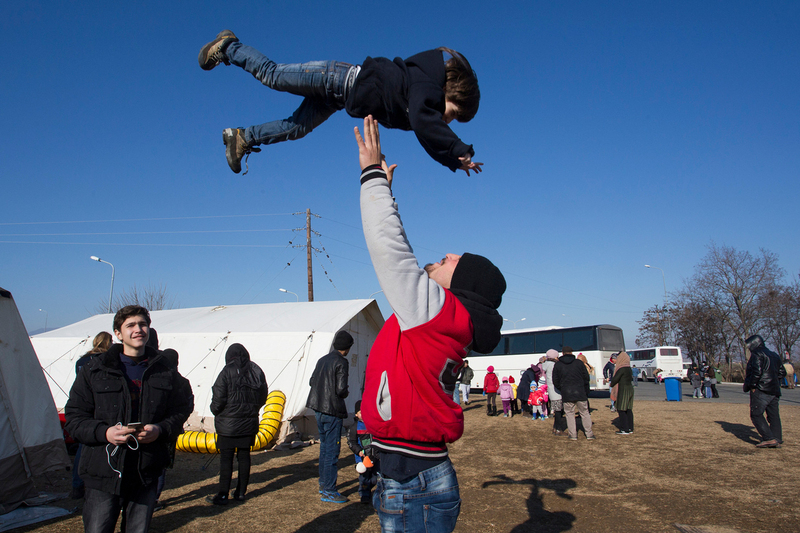 We have made it.” – a refugee in Serbia. When Hungary closed off its border and migrants were forced to change their route, Caritas Croatia responded with food, camp beds and blankets for the unexpected arrivals. 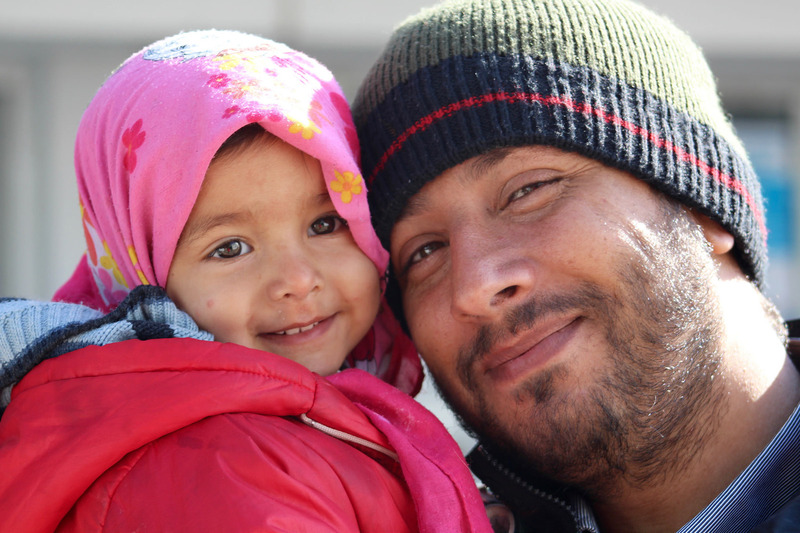 Caritas Slovenia provided emergency food, water and Internet hot spots. 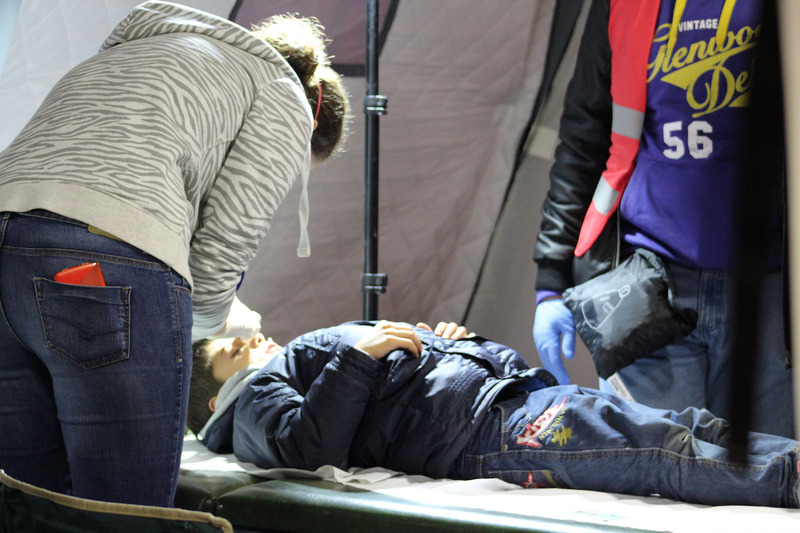 It received help from Caritas Hungary, which dispatched a team of doctors to set up medical tents in a transit camp intended for 2000 people, but which was accommodating 20,000 at the peak of the crisis. 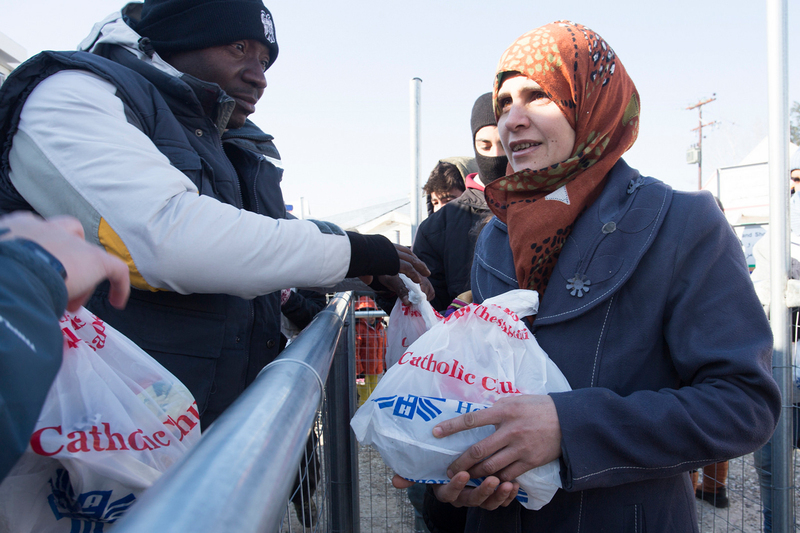 With the help of more than 15,000 volunteers, Caritas Austria provided food, water, hygiene packages, clothing, shelter and information. 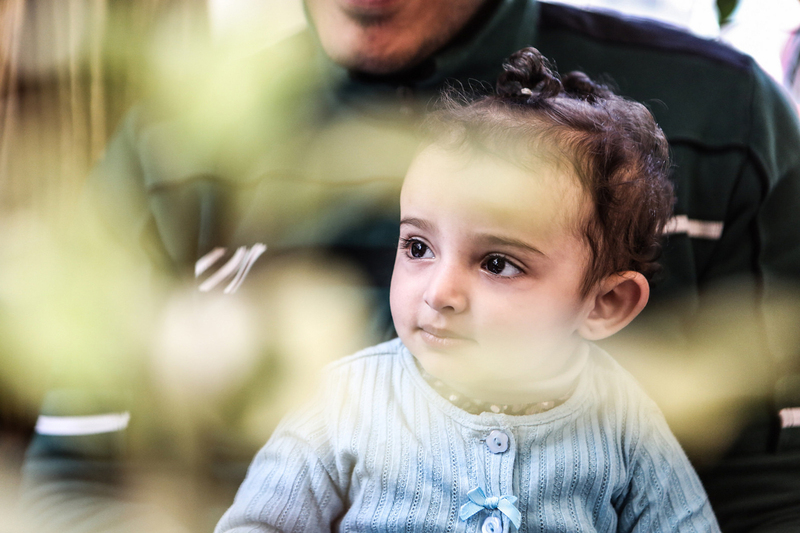 Caritas is also playing an important role in linking communities with refugees by providing valuable information and encouraging direct interaction between refugees and their host community. On the other side of Europe, the French Caritas, Secours Catholique, has been assisting people camped near the port of Calais. Secours Catholique staff provided legal advice, hot drinks, language lessons and phone recharging. Workers also called on the French government to adopt a just and humane response to the crisis.